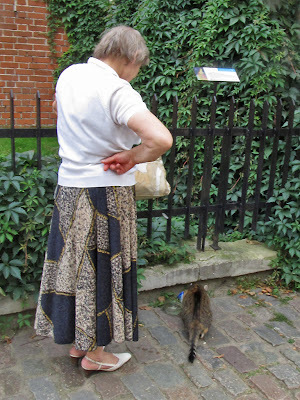 Unfortunately the message arrived too late. Knowing the fondness for cats of many OSMers in Eastern Europe I thought I'd check a few souvenir shops in Riga on my return. 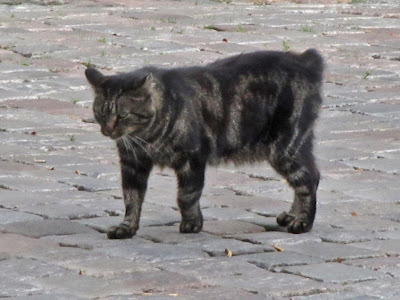 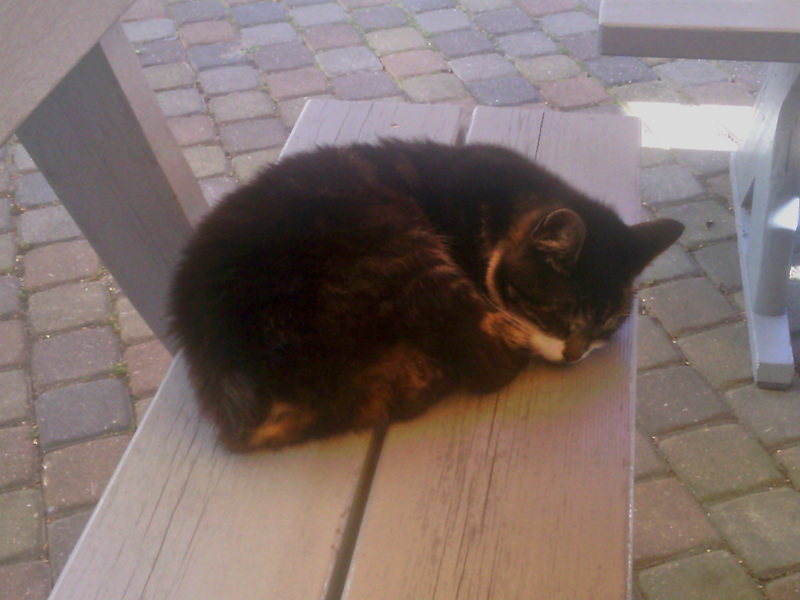 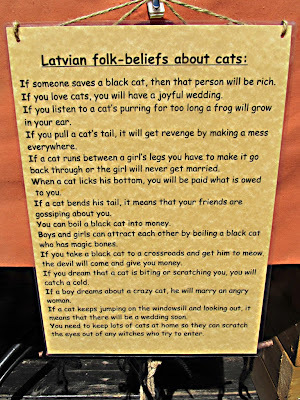 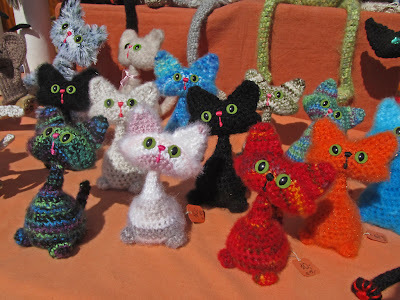 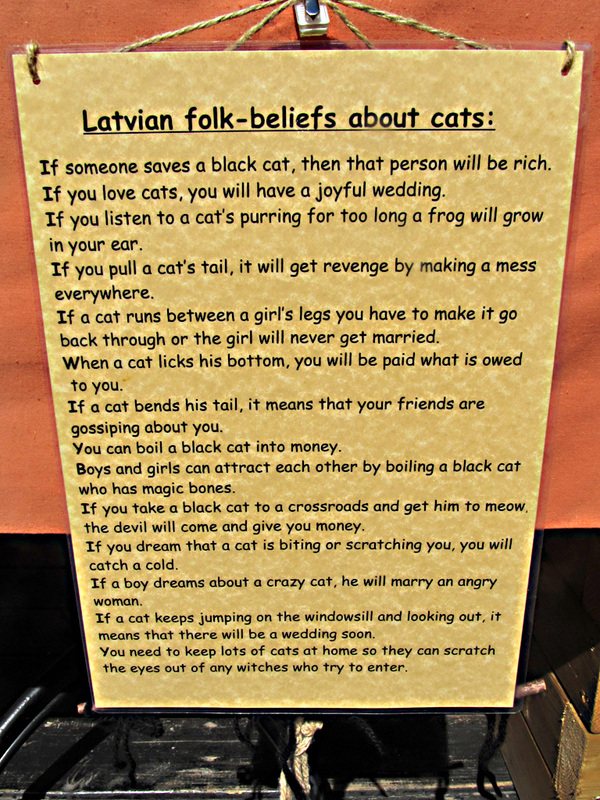 I didn't know of Riga's association with cats, especially black ones, but soon found out. 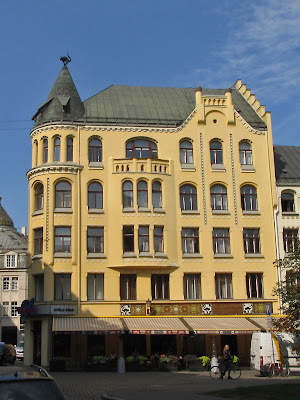 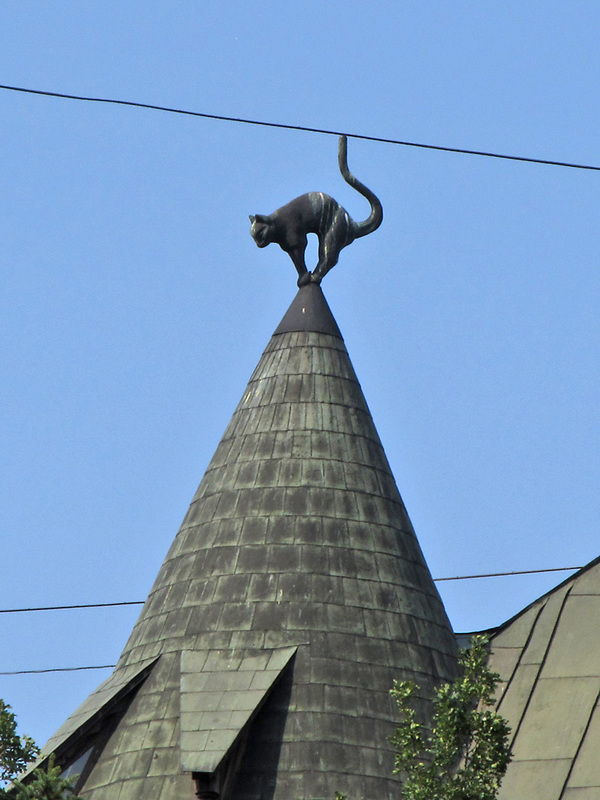 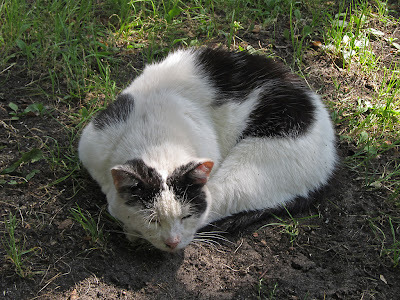 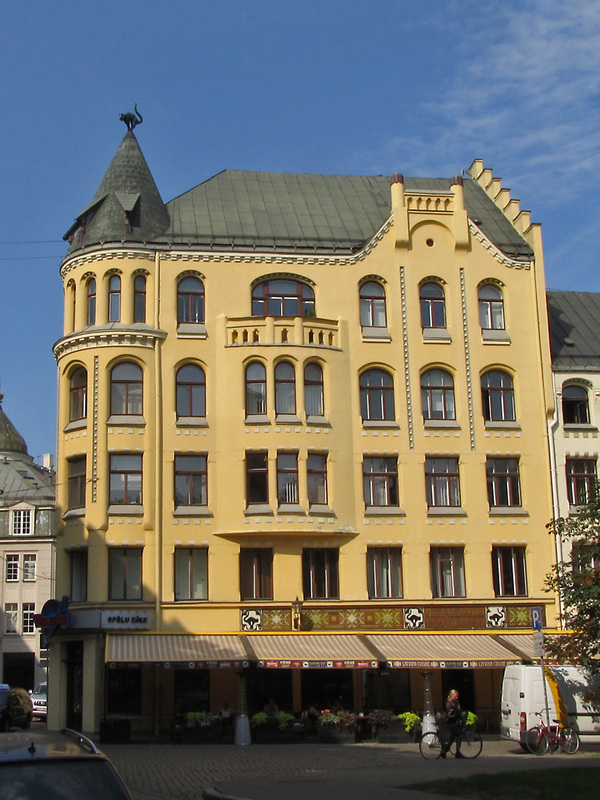 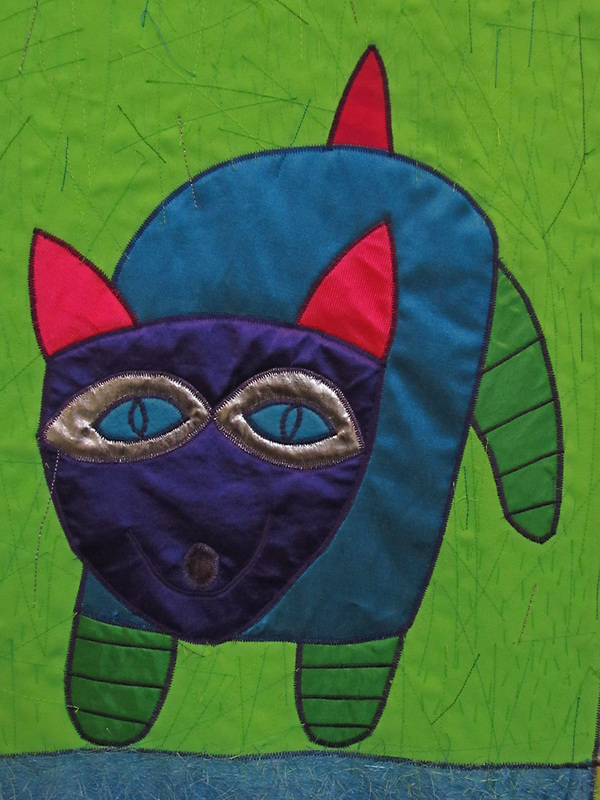 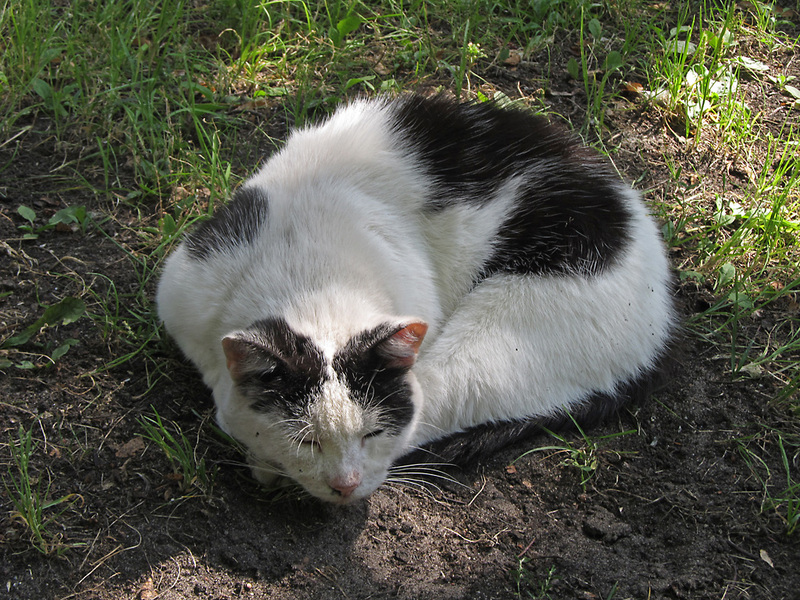 For cat lovers here are a few photos of cats and feline iconography around Riga. 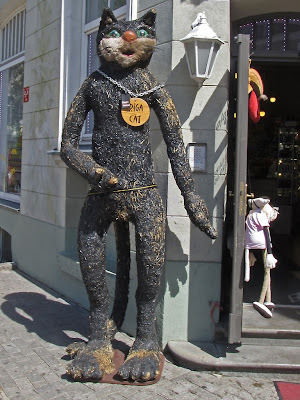 Sorry, as Google seem unable to filter obvious spam I now have to moderate comments. Please be patient.